We are holding a Charity Quiz Night at the Fort Hotel on the evening of Wednesday 17th April 2019. We are holding this jointly with the Dementia Dogs Project with funds raised to be split equally between their charity and Rotary Charities. Ideally if we can get 20 teams (ish) then this would make for a very successful evening. Nadia from the Dementia Dogs Project is confident she can get a number of teams so it would be great if the club could support this too. Teams can be made up of 3,4 or 5 members with the cost being £5 per head. We will also require raffle and auction prizes if possible. I will hand round the board over the next few weeks to get an idea of numbers. 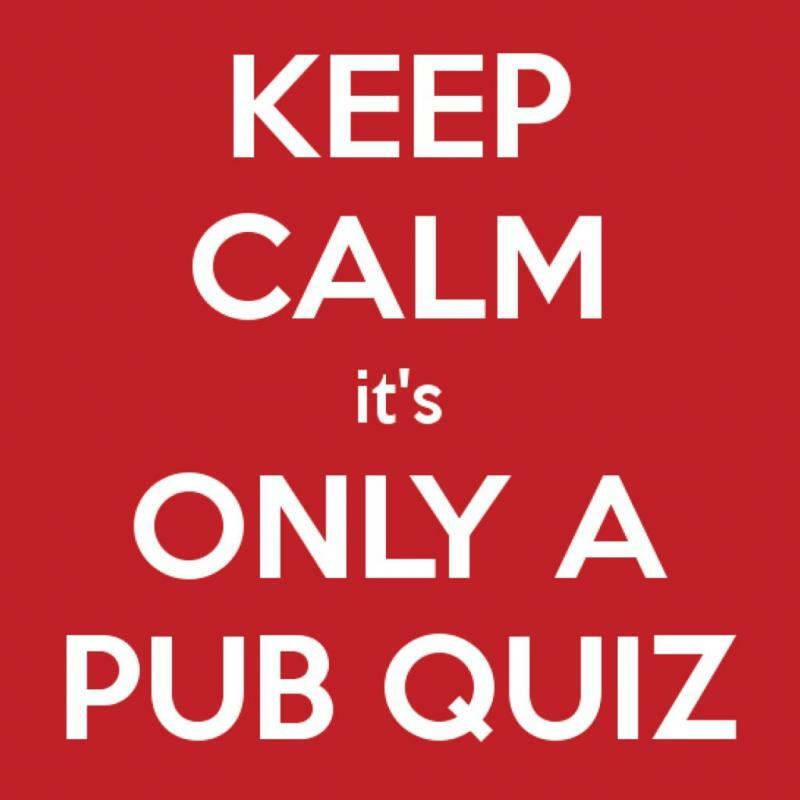 The quiz starts at 8.30pm with the recommendation being that we arrive no later than 7.45pm to allow time to set up and sell raffle tickets etc. I hope this is of interest to you all and I appreciate your support. Please let me know if you have any further questions.